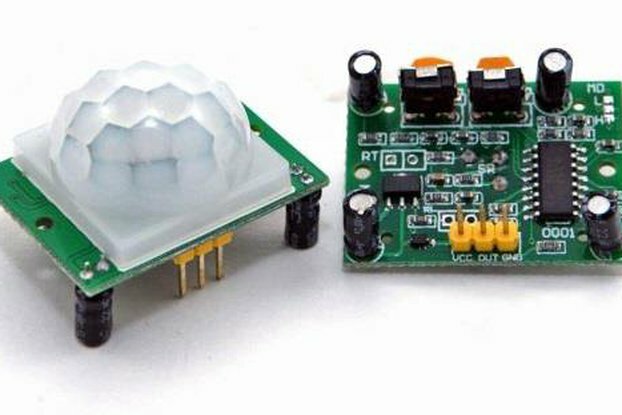 This small sensor will monitor the air quality surround you or any other place. Analog interface. 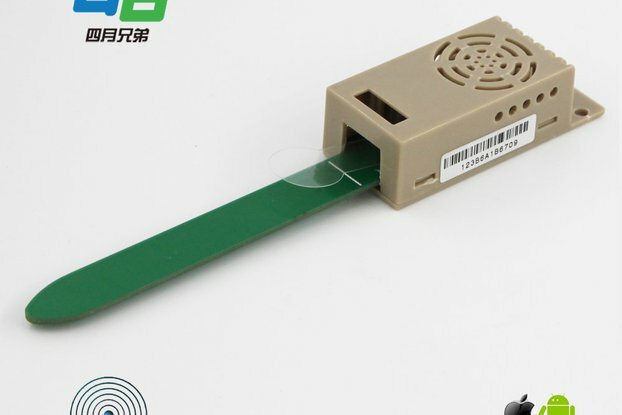 High precision, high sensitvity low power air quality sensor VOC sensor. 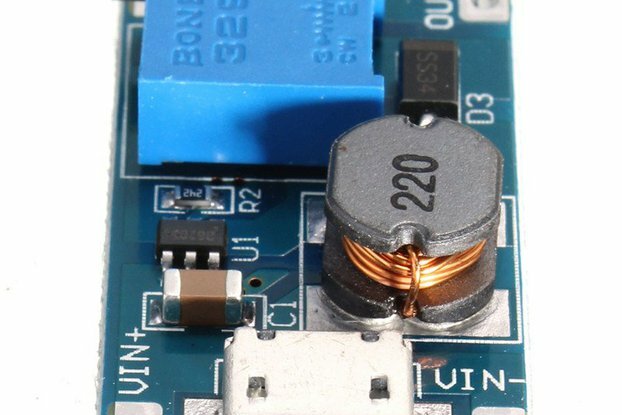 The sensor itself is protected by a plastic cap and a filter membrane. 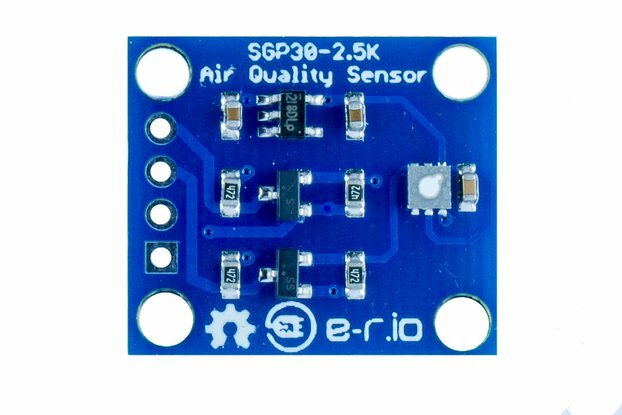 One of the best air quality sensors in market. out analog: 0-5V proportional to air quality. Good to monitor air quality inside buildings or to measure spot air quality etc. 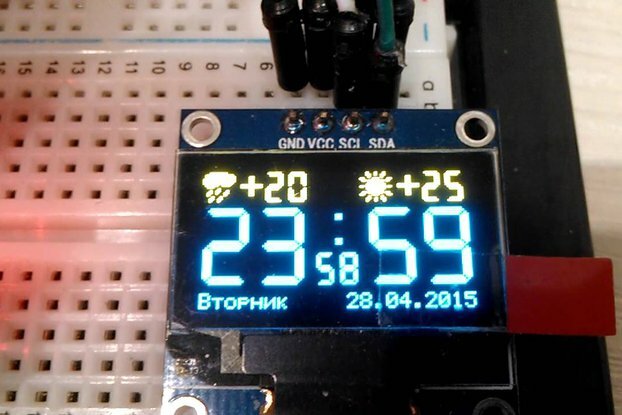 Good as an interface with arduino or ESP8266 or any other controller. 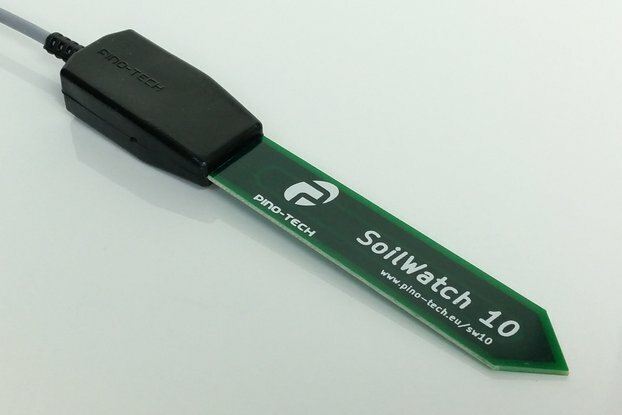 With this sensor I will give you a free ESP8266 module with pin header. 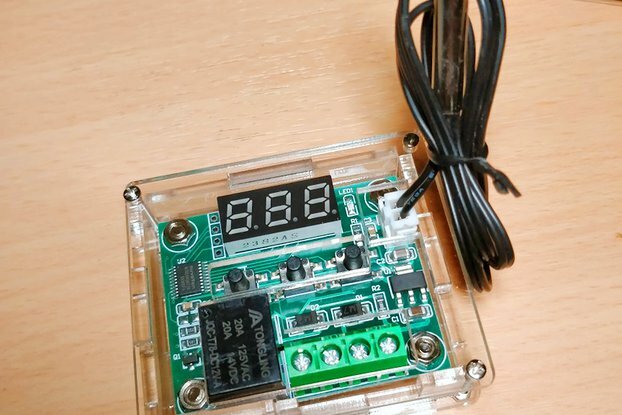 Use it with an analog input and see some web tutorials to see how to show gauge real time on webpage. See air quality on webpage in real time anywhere. IOT sensor. Feel free to contact me with any questions about electronics, mesh networks, low power wireless or sensors, LiFePO4 battery cell.